Just a couple of photos from this sweet and oh so classy Carl House ceremony that I helped Shannon Smith Photography in Winder! 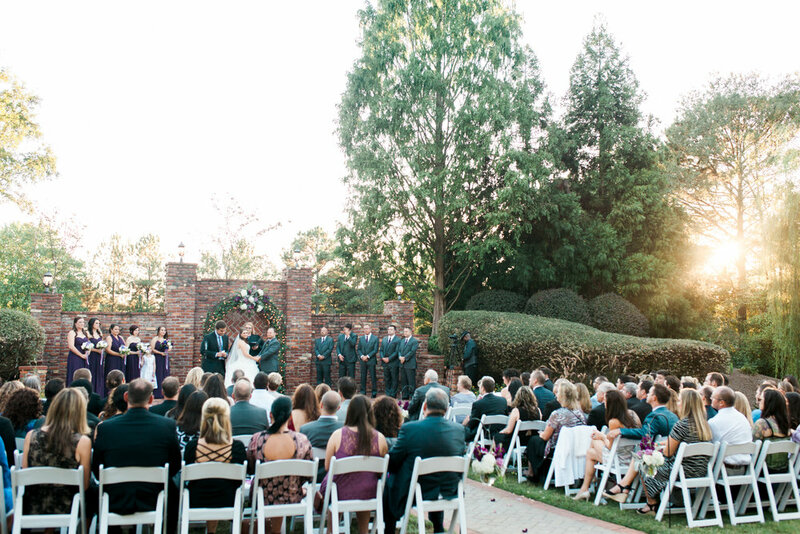 Sunset Ceremonies are always a good idea. always.